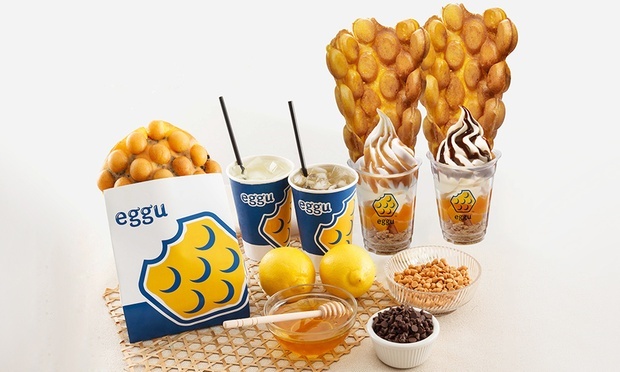 Tantalise the taste buds with a new twist to all-time classics with an egg waffle at Eggu. Hailing from Hong Kong, these eggettes have swept the nation with their peculiar, egg-shaped pockets of goodness. Each eggette is made using quality ingredients imported from around the world to ensure a dynamic range of flavour is provided. Sample some of the irresistible flavours including their choco-chip, butterscotch as well asl charcoal eggette, featuring crunchy star-shaped cereal inside, the green tea eggette, or bite down into something a little more decadent with a gooey chocolate chip eggette. Find it all at their Atria Shopping Gallery or Sunway Pyramid outlet.